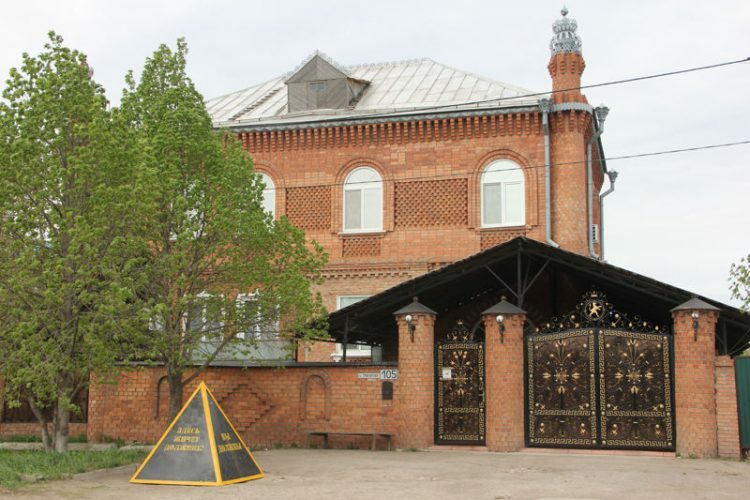 After having its written payment notifications ignored by a client, a utility company in Russia came up with an ingenious way of coercing the debtor to pay his dues – it dumped a three-tonne concrete pyramid in front of his luxurious villa. 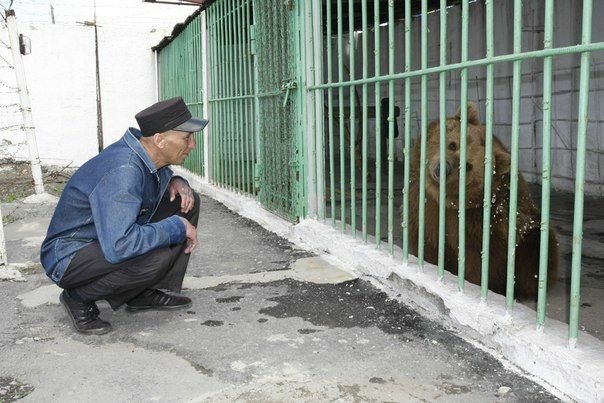 Samara Utility Systems Ltd. had long been trying to get the unnamed resident of Zubchaninovka village, in Russia’s Samara region, to pay his 50,000 ruble ($810) debt for unpaid water bills. 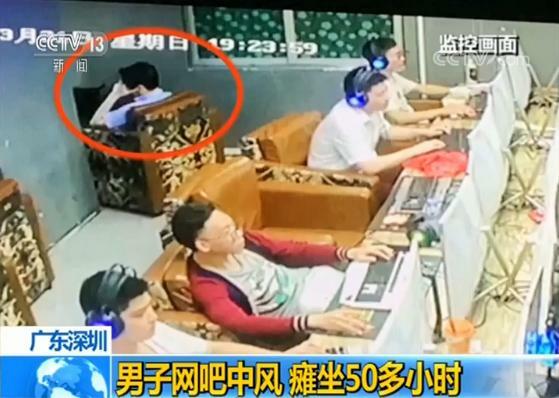 The company had sent him several written notifications, had contacted him by phone, and even sent people to reason with him in person, but to no avail. So management decided to try something new. They commissioned a 3-tonne-heavy, 1.5-meter-tall concrete pyramid, plastered it with shameful slogans and dumped it in front of his home, to serve as a reminder that he had a debt to bay. 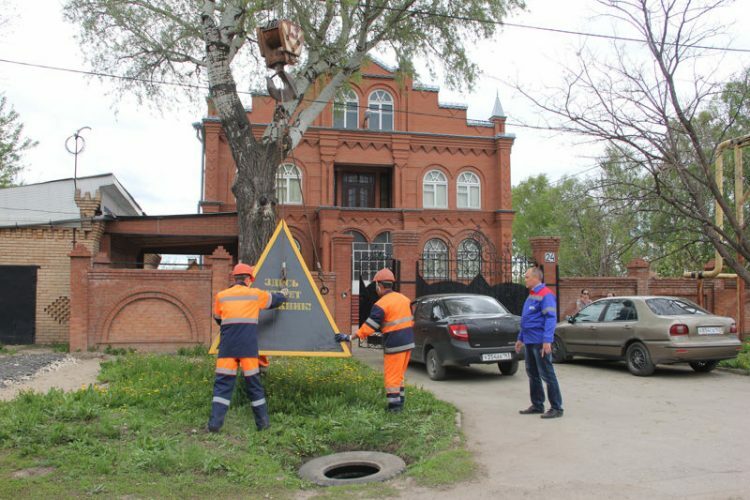 Employees of Samara Utility Systems unloaded the “debt pyramid” in front of the debtor’s house yesterday, under the surprised and confused eyes of the man’s embarrassed family and their neighbors. The heavy reminder featured slogans like “A Debtor Lives Here” and “You Must Pay Your Water Bill” on all four sides which the company hoped would be embarrassing enough to convince the man to finally settle his debt. Seeing the pyramid being dropped in front of his home with a crane, the owner tried to reason with company employees, telling them that water to his home had been cut a long time ago, but he just kept getting billed, which he considered unfair. 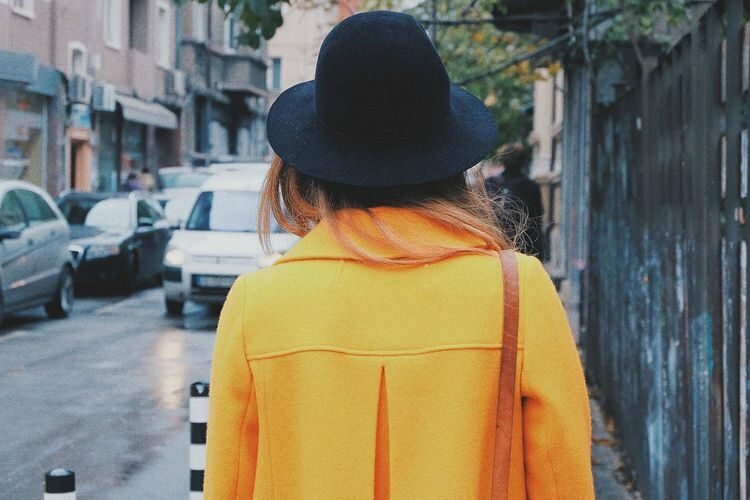 However, a Samara Utility Systems press release states that the workers inspected the water network and that the debtor’s house is sill connected to the water supply. 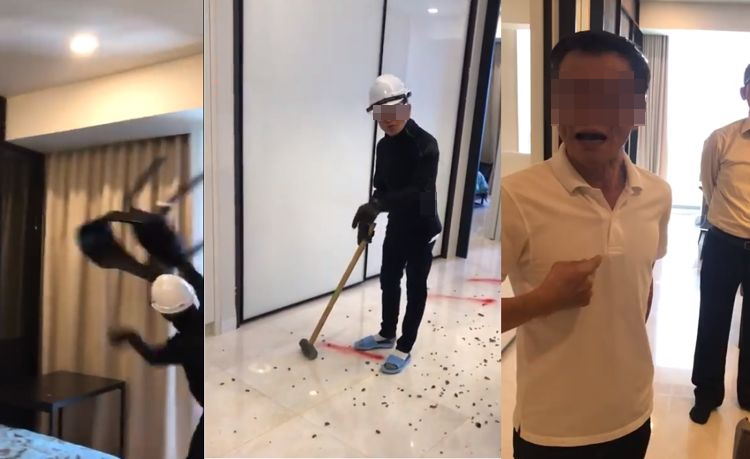 After seeing journalists and curious neighbors gathering around the pyramid and taking pictures of it in front of his house, the man reportedly expressed his intention to pay the debt just to have the heavy reminder removed. 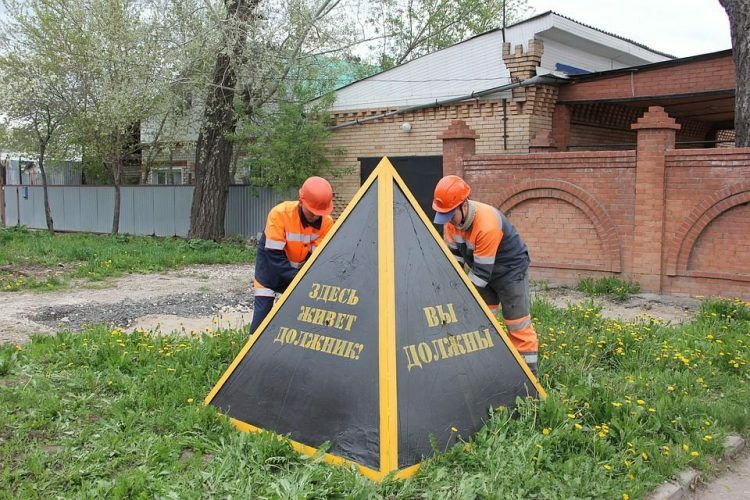 A spokesperson of the utility company said that it would remove the debt pyramid as soon as the man paid his dues, adding that they were so pleased with the experiment that they plan to move the pyramid to another debtor’s house, of which there are many in Samara. The company has over 1.2 billion rubles to collect from its clients, and plans to use the pyramid and other non-standard methods to do so. 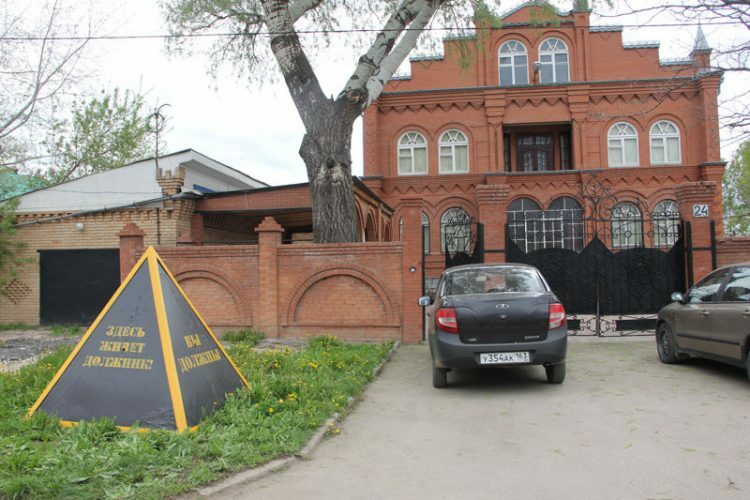 Believe it or not, the debt pyramid worked perfectly, and the Samara utility company today reported that the debts has been paid and that the pyramid has already moved in front of another’s debtor’s house. They even posted a photo of its new location.